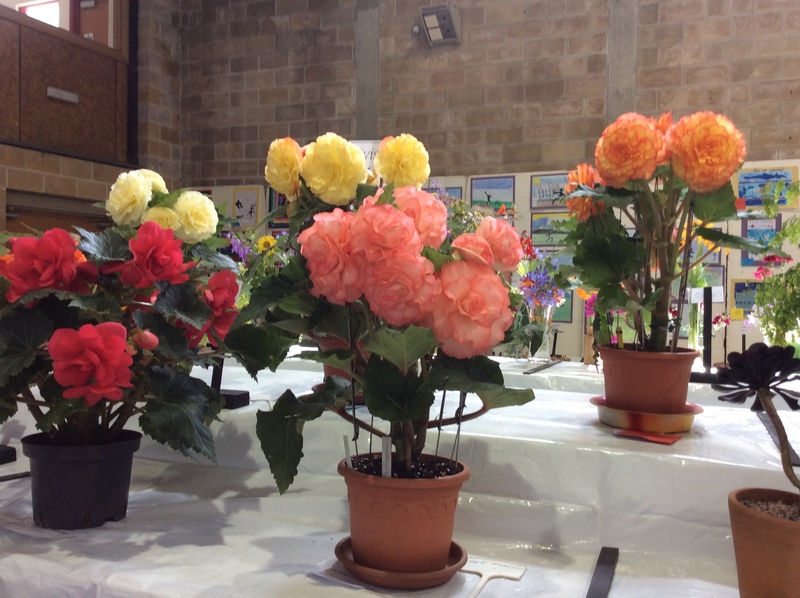 In 1902 Mr A F Caddy the headmaster of Whitecross School was so impressed by a scholars flower show that he formed a committee to hold a horticultural show. The account of the first Annual show was recorded in the Cornishman newspaper as 6th August 1903 which became an annual event. The schools of Whitecross and Ludgvan played a major part of the development of the Society with Mr Caddy and later the headmaster of Whitecross School, Major N C Richards both taking a vital part. Other teachers from the schools Mr J P Veale and Mr J C Curnow both made valuable contributions to the success of the Society. Horticulture was part of the school curriculum and the schools held allotments to encourage boys to learn about farming and horticulture leading to employment beyond school. 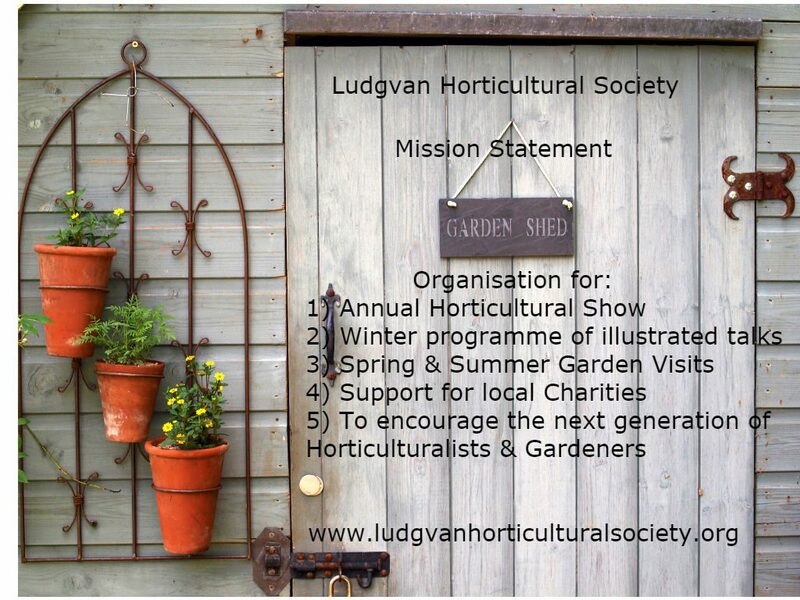 The aim of the Society has over the years been not only to promote horticulture but to support local charities. In the 1920s the society extended its activities to include evening talks from horticultural experts. 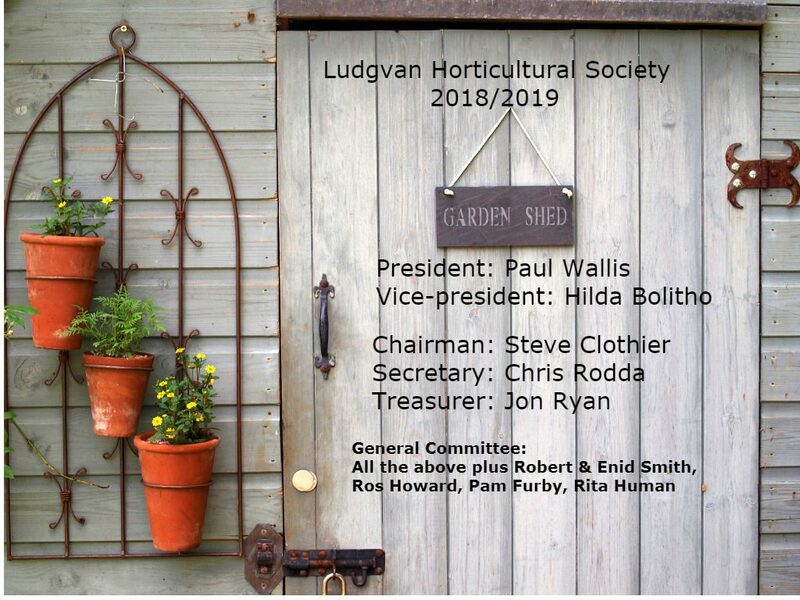 Initially called The Cottage Garden Society renaming to Ludgvan Horticultural society came on the 29th April 1963 after becoming affiliated to the Royal Horticultural Society. The format of the winter meetings with regular talks and visits to place of horticultural interest was set during the 1960s and is still followed today; meetings between October and March with visits to places of horticultural interest in the summer months. The show format in the early years included sports, a horse show and evening concerts to packed audiences. It was the major event of the year for the local community. There was a period of difficulty during the Second World War years but the annual show has been run continuously in some form at various venues since 1942 largely due to the efforts of Major Richard and a strong core of local patrons. Canon J.R. de C. Murley a Chairman and later President of the society influenced the development of the society and content of the show during the period 1945 to 1965 following on from Canon Boscawen’s work. 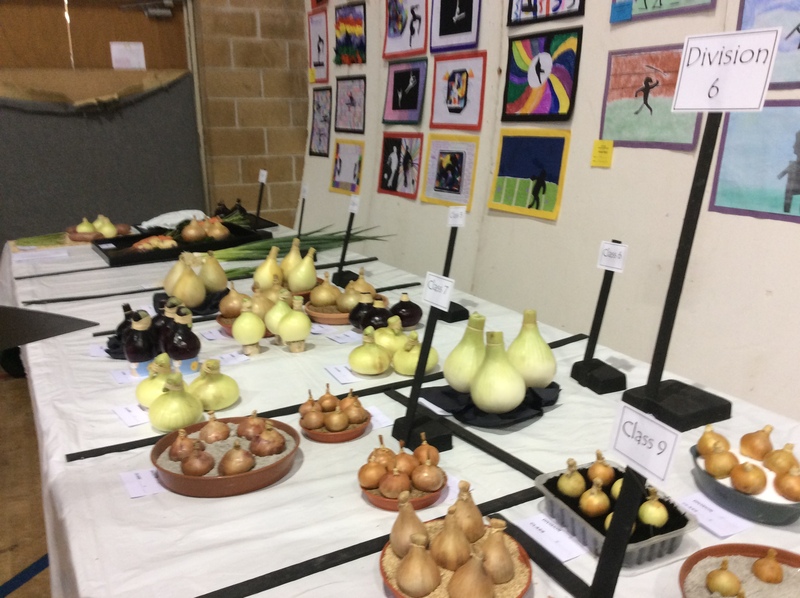 The Annual show is held on the first Saturday in August and moved from its earlier location in the Murley hall to the newly opened community centre in 1979 where it remains.